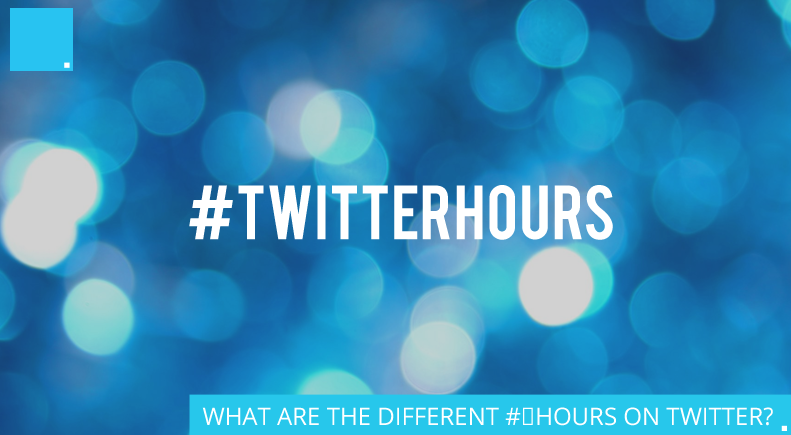 We all know there are lots of different #‎Hours on Twitter, but which are the best for your business? We’ve generated a list of the majority of #‎Hours so you can see where your company fits in best. Get to know both your local and national Twitter crowds and up your engagement! If you’re interested in finding out more about Twitter and Social Media, then CDP, your Social Media Marketing Agency in Sheffield can help. Send an email with your details over to jcoughlan@cdpcreative.com and we’ll call you back and discuss how we can provide you with support, advice and a partner to help grow your business.